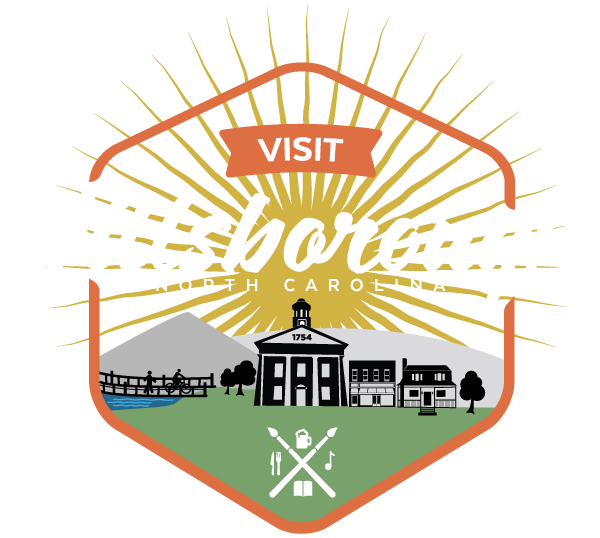 Mike’s food truck can be found in and around Hillsborough and at special events. You can find him serving up cheesesteaks, loaded baked potatoes, fries (and loaded fries! ), fried fish, sandwiches and other specials! If you drive by and see him- you should stop and give him a try!